SHEFFIELD TOWN HALL WEDDING PHOTOGRAPHY. ANNEKA & MATT. 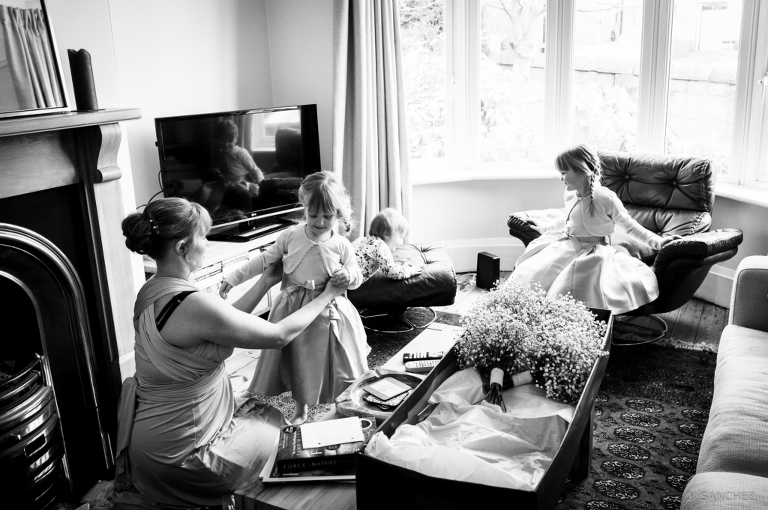 DOCUMENTARY WEDDING PHOTOGRAPHY THROUGH THE CENTRE OF SHEFFIELD. 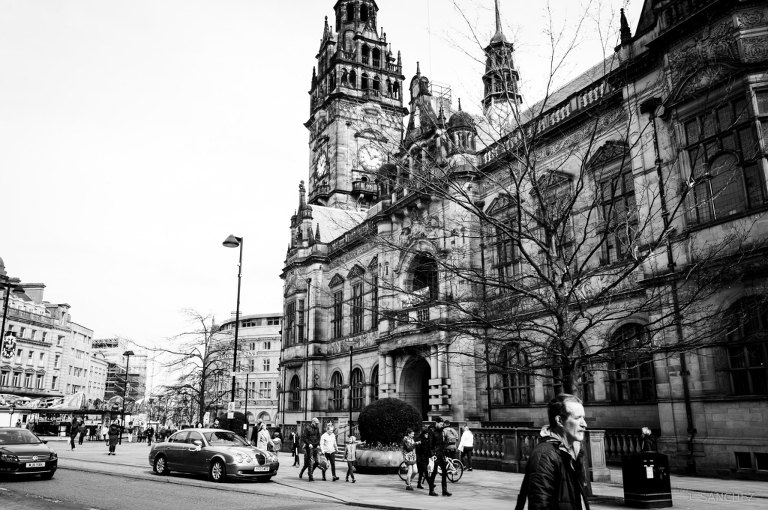 It was my pleasure to be asked to do the wedding photography for Anneka and Matt at the Sheffield Town Hall. 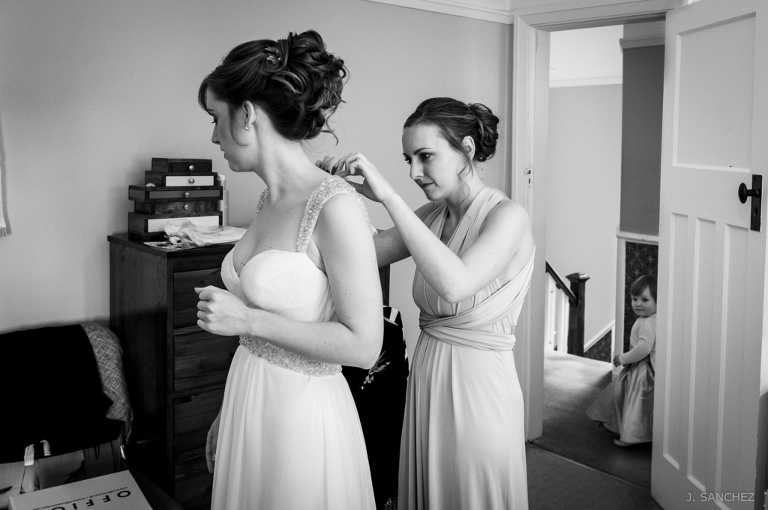 My day began two hours before the ceremony at the bride’s home where I met the bride and her bridesmaids. It was a relaxing time perfect for capturing some wedding preparations, something that I love. THE WEDDING CEREMONY AT THE SHEFFIELD TOWN HALL. It was my first time at this venue and I was impressed by the building, both outside and inside. The main entrance hall has a grand marble staircase and a spectacular mirror room with plenty of space and beautiful light coming from the big windows, which is perfect for a wedding ceremony and reception. Without a doubt, this venue fitted perfectly for the style of Anneka and Matt’s wedding. 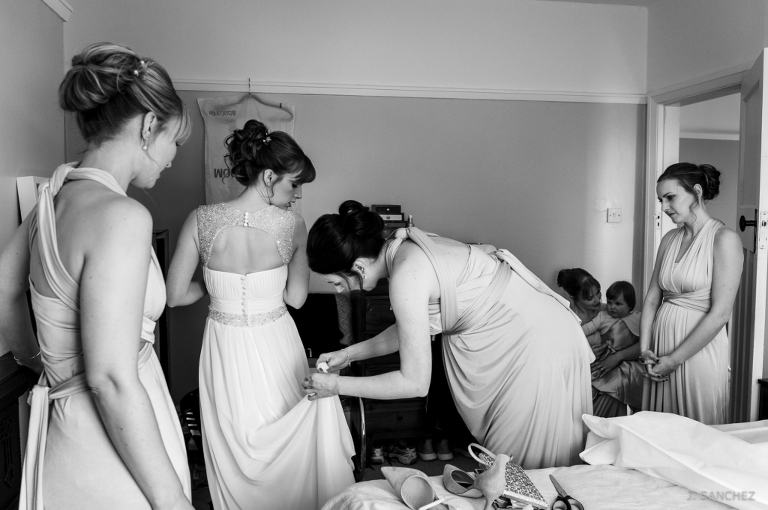 If you are thinking to celebrate your wedding at Sheffield Town Hall, or wherever and if you like my wedding photography style just have a look at my documentary wedding portfolio. 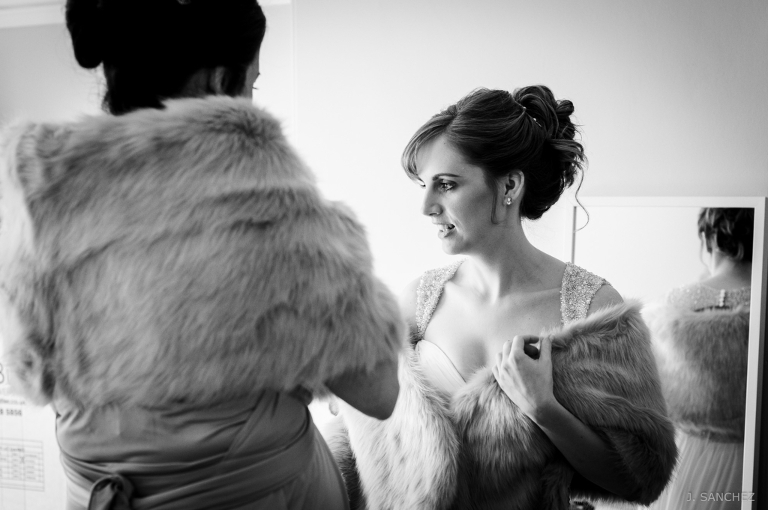 « YORK WEDDING AT THE REGISTER OFFICE – JOANNE & CHRIS.